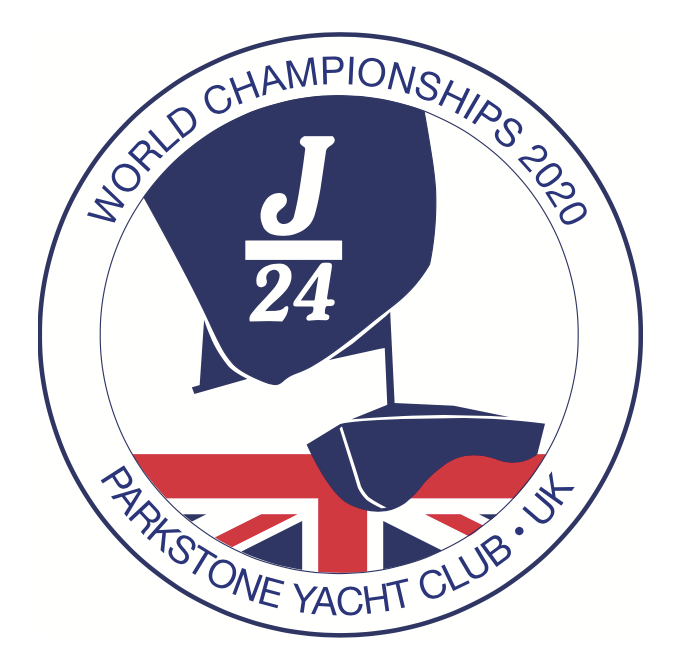 The United Kingdom J/24 Class Association (UKJCA), Poole J/24 Fleet and Parkstone Yacht Club (PYC) are hosting the 2020 J/24 World Championships between the dates of 11th and 18th September 2020 with racing taking place in Poole Bay. 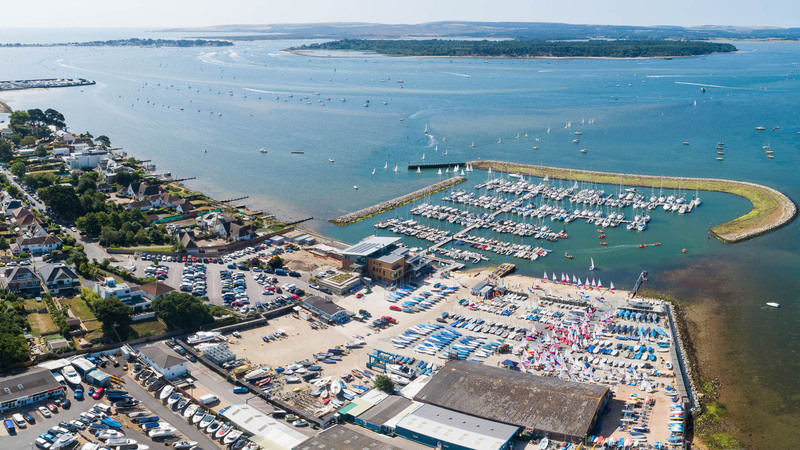 Parkstone Yacht Club has the necessary resources and track record to ensure a regatta of the highest calibre and Poole Bay offers a fantastic, fair and challenging environment that will ensure the 2020 J/24 World Champion will rise to the top of the fleet through the merit of hard work and good sailing. September is the perfect month to host such an event with warm air and water, consistent weather patterns, hosted in period shortly after the main tourist season to ensure a good availability and range of accommodation for all teams and accompanying visitors. As the host yacht club, PYC will be part of the organising authority. The club has nearly 3,000 members across a range of boating activities, a very strong one‐design racing pedigree and a proven ability to organise all aspects of major sailing and social events, including the 2006 J/24 European Championships, and regularly host national and international sailing events for dinghies, keelboats and yachts. The club is currently undergoing a complete redevelopment, to be finished during summer 2017, which will confirm its position as one of the leading clubs in the UK.